IT consulting service at Unicsoft isn’t just about technology. We help our customers understand what they really want to achieve with their business. We advise just how and what can be done to achieve higher business outcomes. At this stage, we help you to determine the business objectives, project objectives, the general context of the business, all the requirements and regulations, business processes of the company, and business strategy. We generally work with startups and medium-sized business. With that in mind, we understand what a challenge it may be running a business. That’s why we added IT consulting to our service scope. We can easily advise on strategy, technology and solution to increase performance and scale your business. Do you want to automate the workflow, cut expenses, and maintain sustainable growth? Let us be the ones to advise on what’s best for you. As a caring brand, we meticulously study every aspect to understand the entire context, your business processes, your expectations, and analyze how technology can bring more value. We estimate the business situation, analyze risks, deeply study requirements, business objectives, and advise the best strategy for your business. We determine scope of the project, select technology stack, project management methodology, create a road map and select a development team. We study your current legacy system, audit code, provide qualified feedback, and advise on how to eliminate mistakes and improve the whole system. 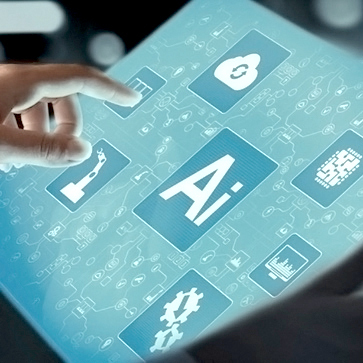 We will analyze a few technologies; its' benefits, possible risks, and select the most suitable solution strategically aligned to your business needs. 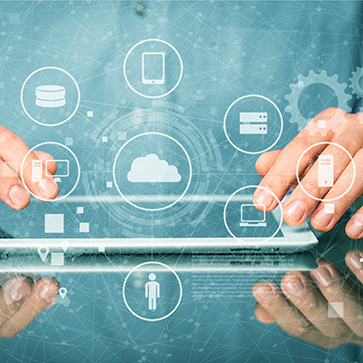 Our architects help you choose the best solution, advise what technology and framework would be the most efficient for your current business need. Svitlana has 10 year’s of hands-on experience in technical requirements analysis and has contributed to more than 50 different projects through of clear statement of requirements for development. She implements calculated and methodical approaches to business problem-solving in FinTech, IoT and eCommerce. 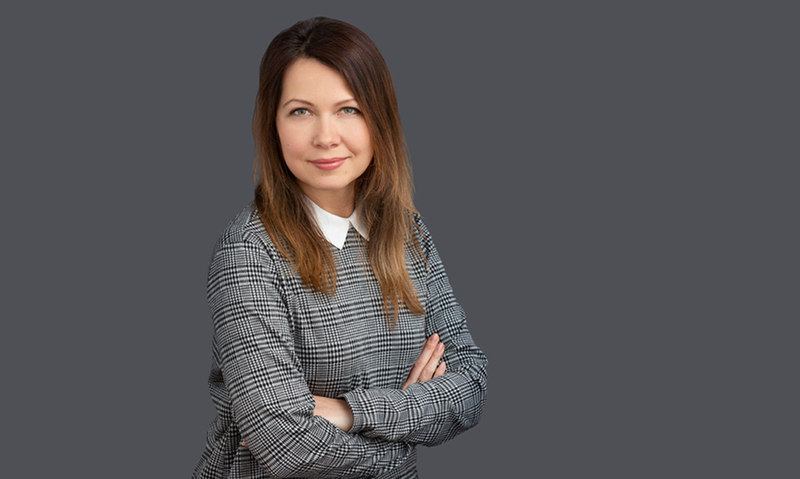 With strong technical skills, impressive experience, and complex approach Svitlana will drive the necessary software innovation to support the strategic goals of a business.